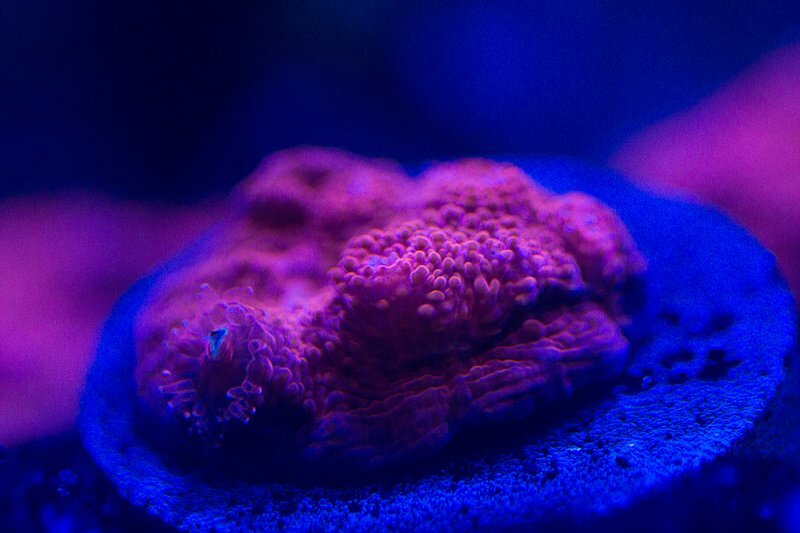 Last Saturdays Frag Fest was a huge success. 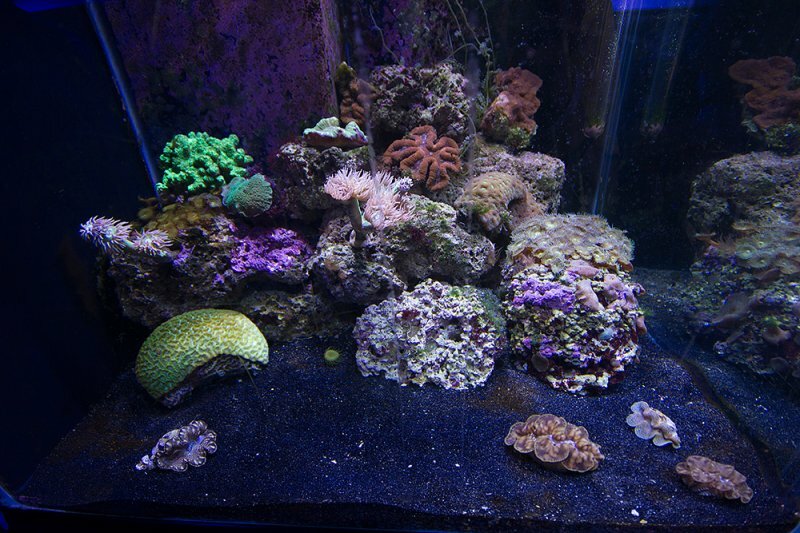 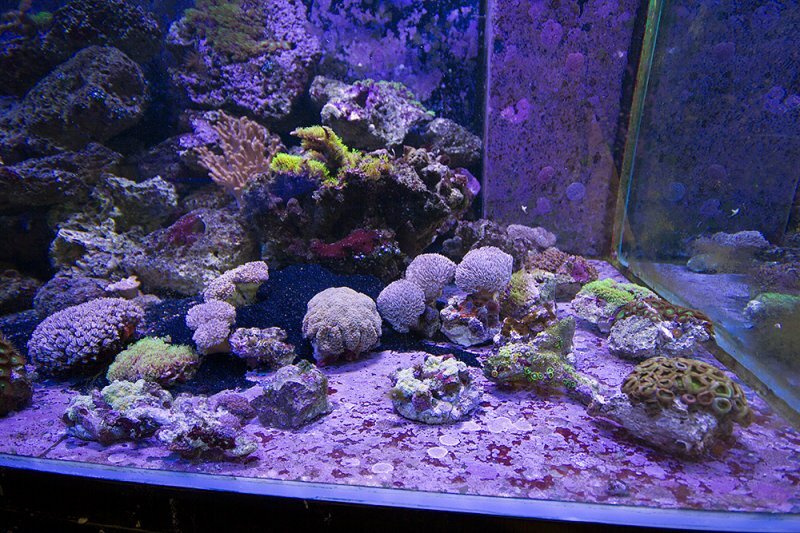 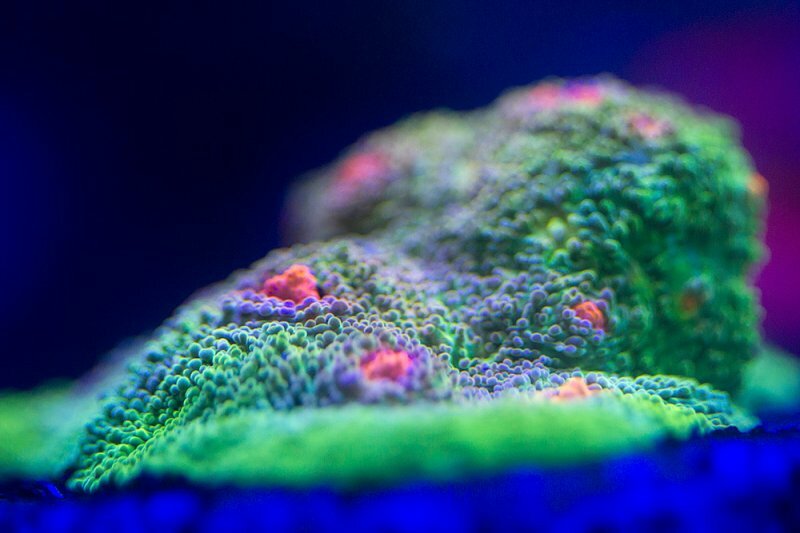 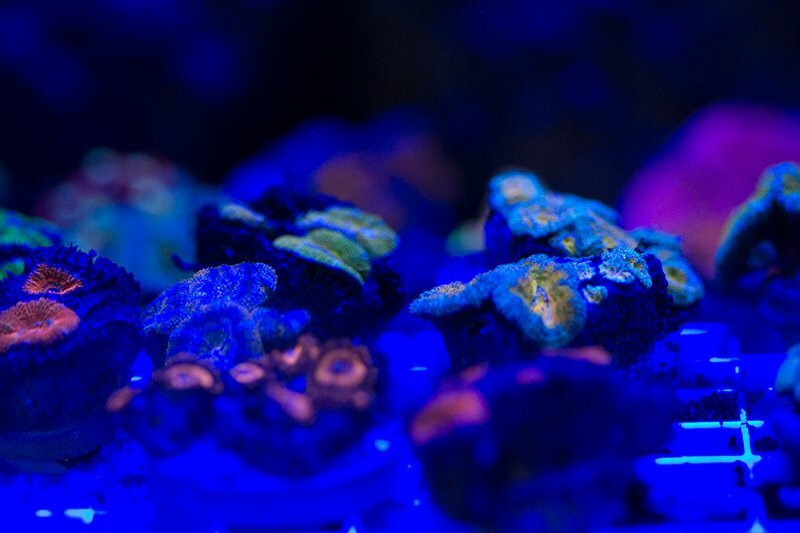 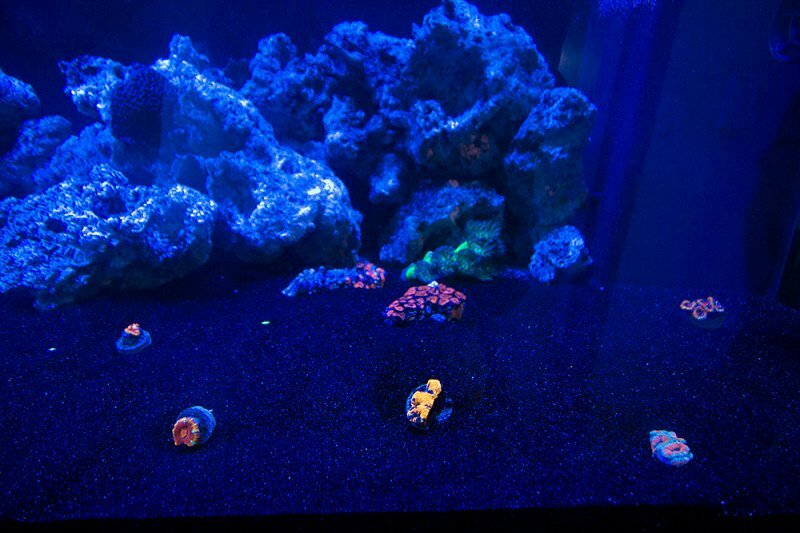 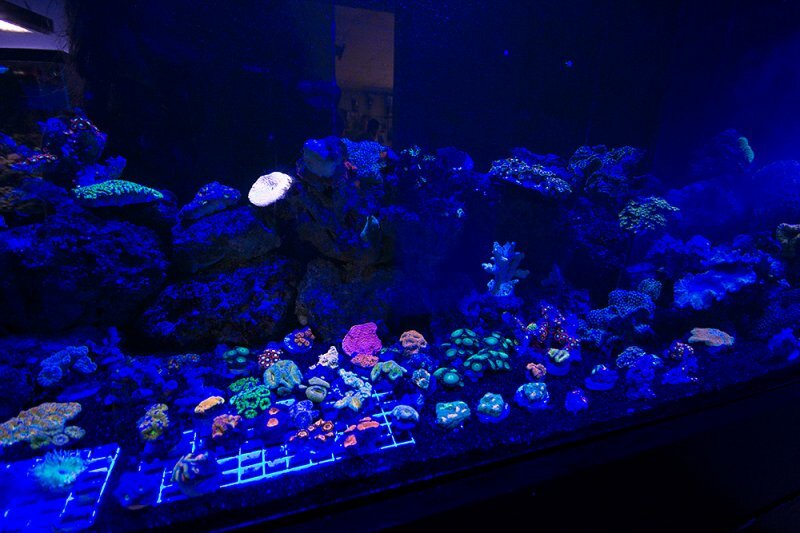 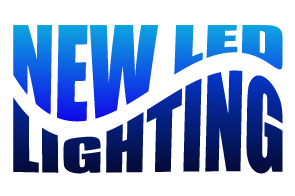 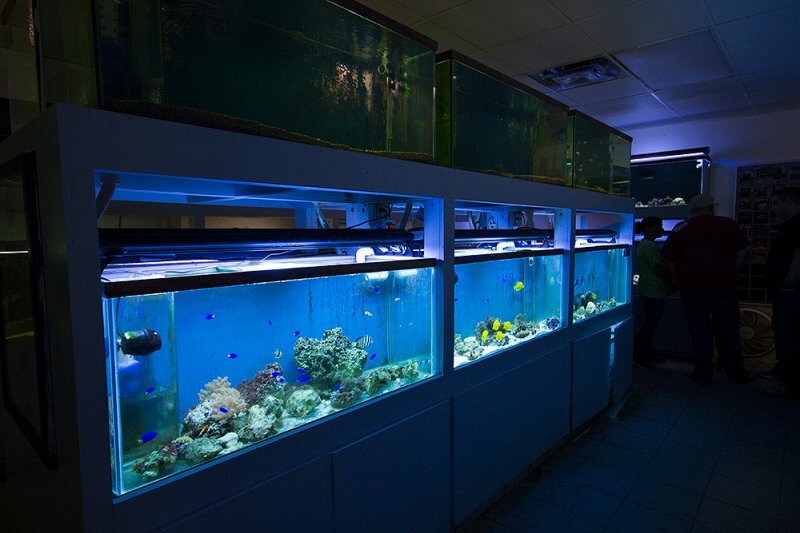 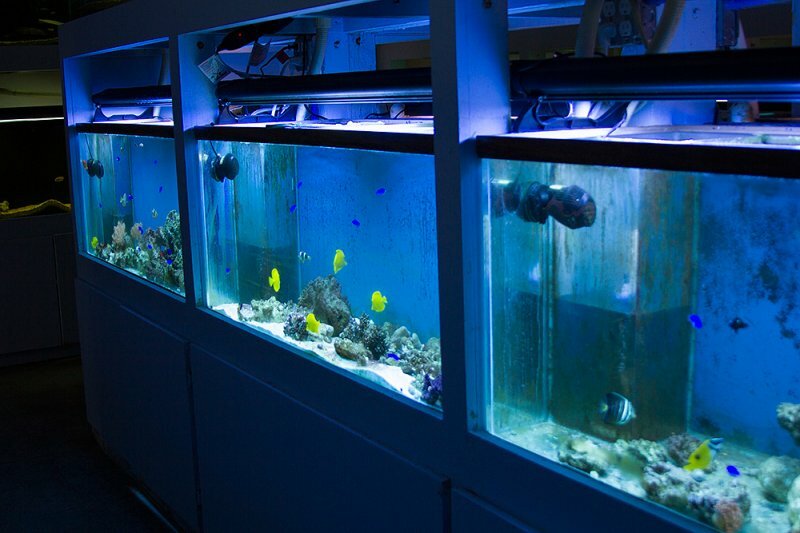 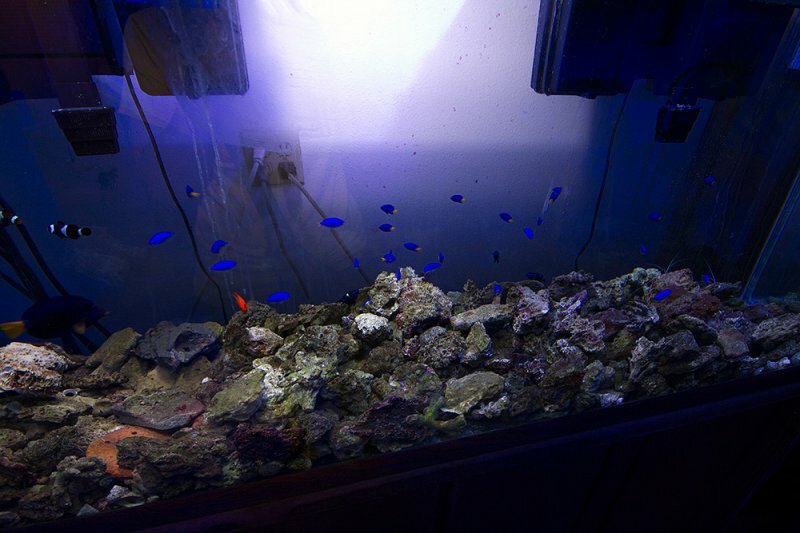 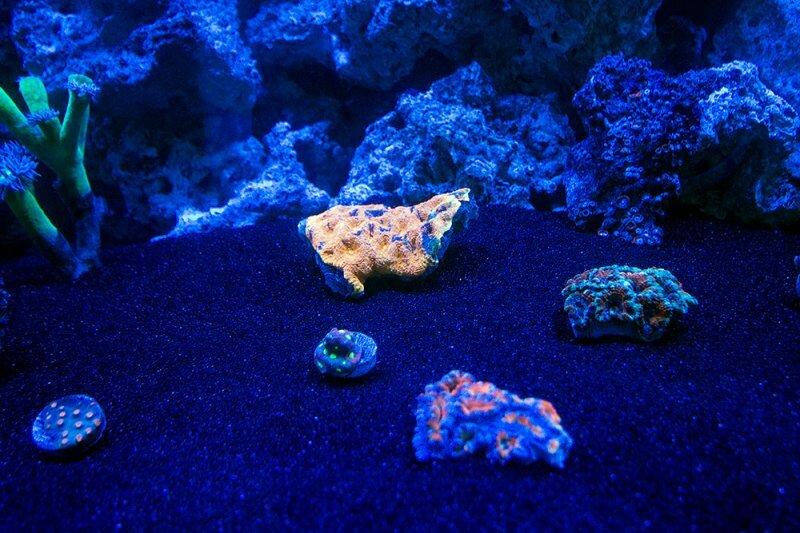 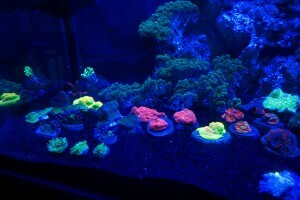 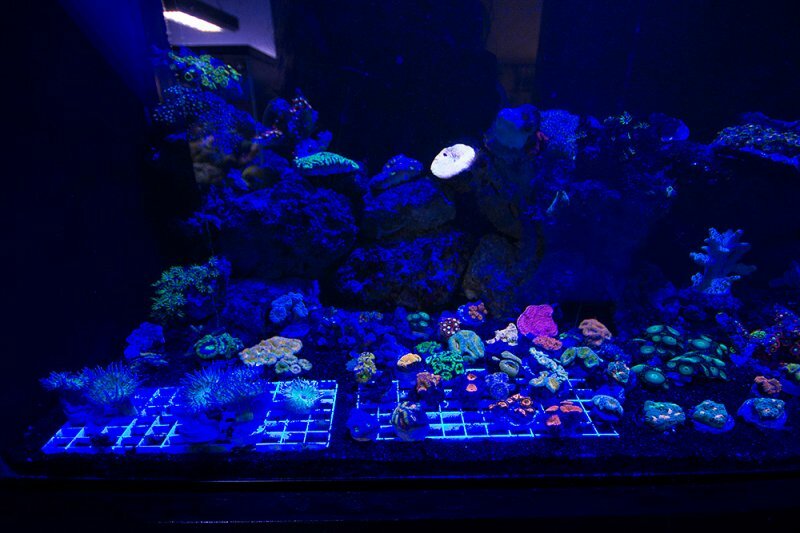 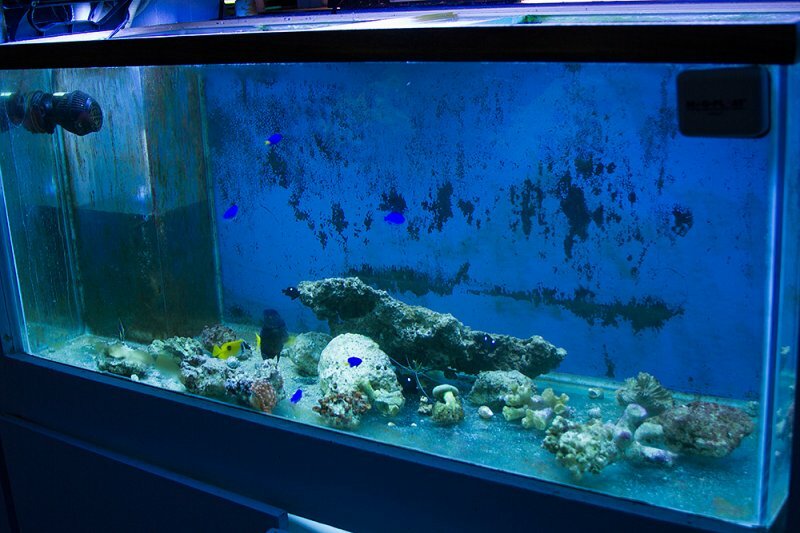 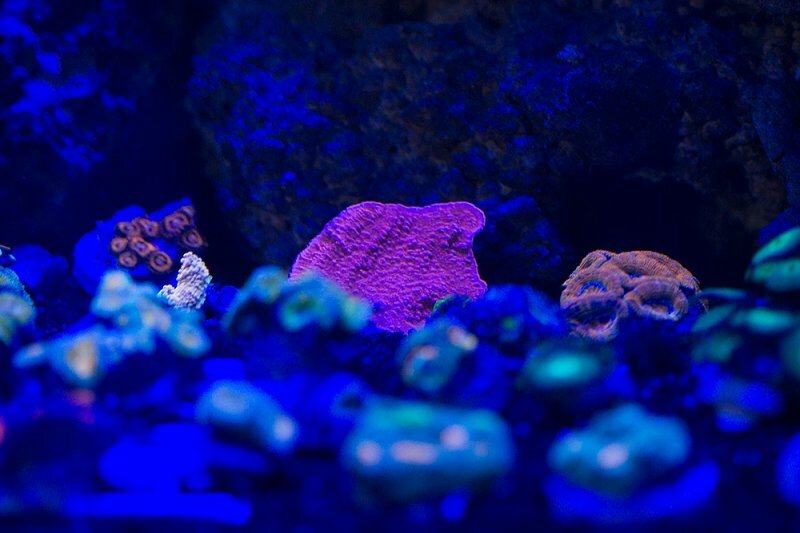 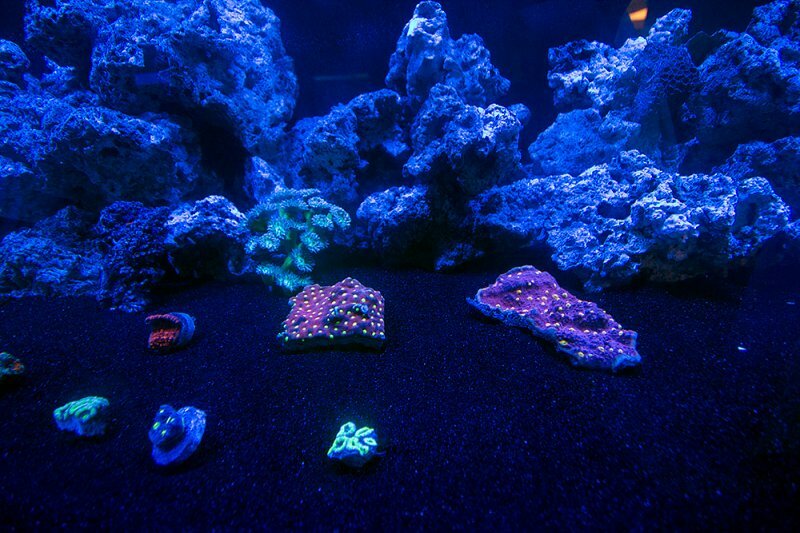 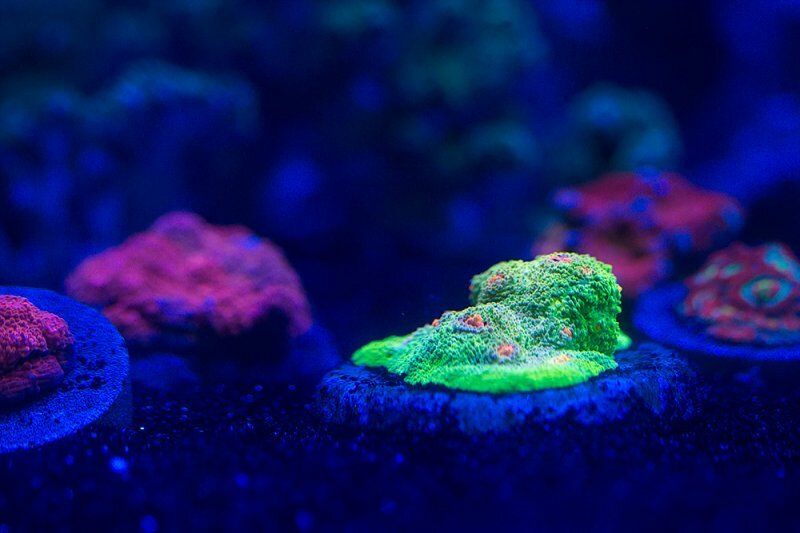 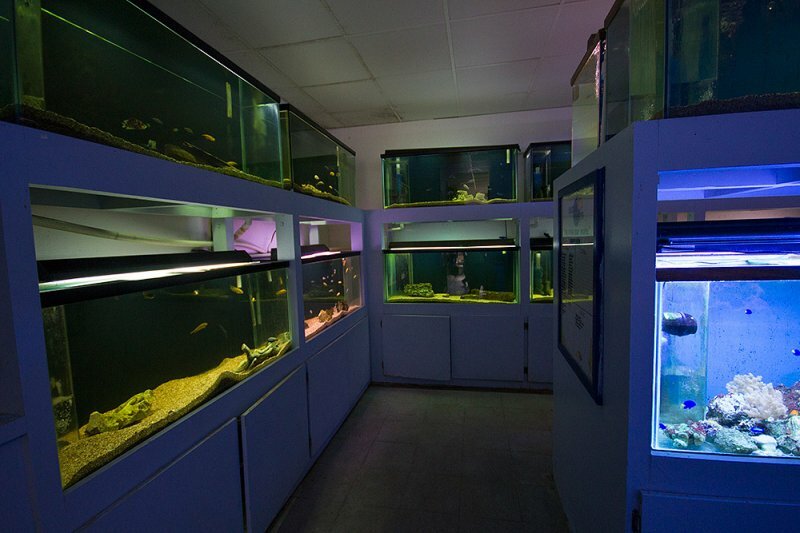 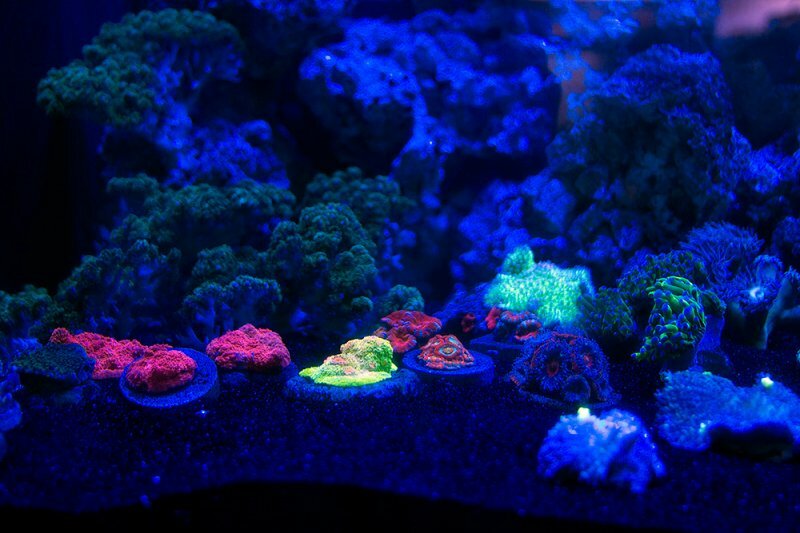 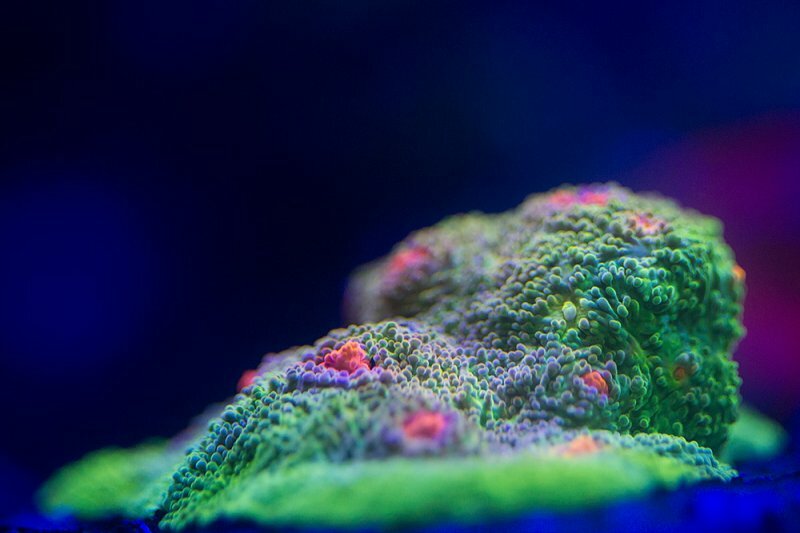 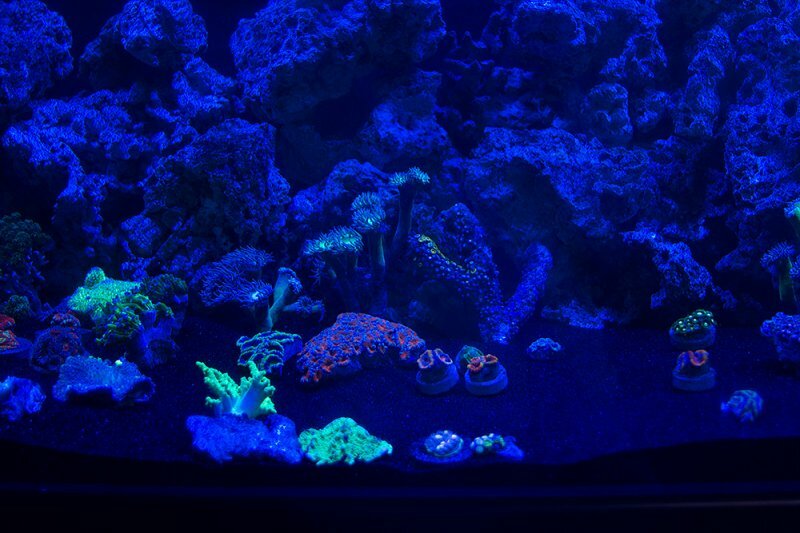 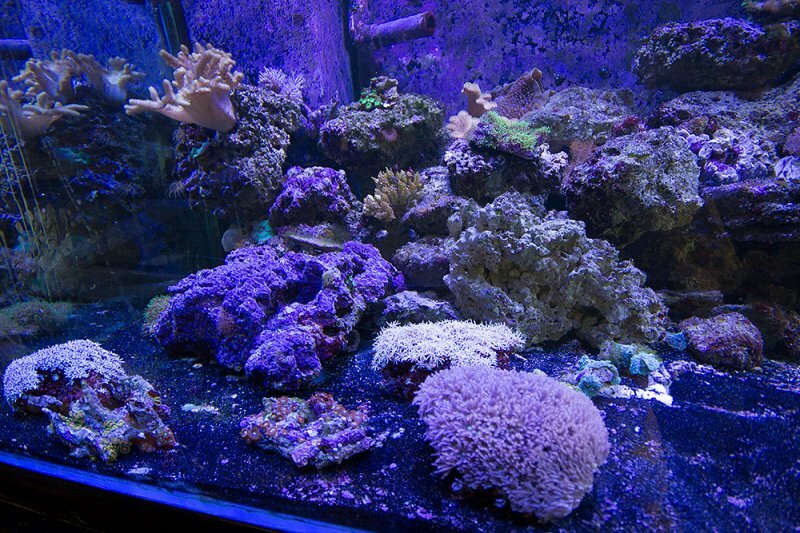 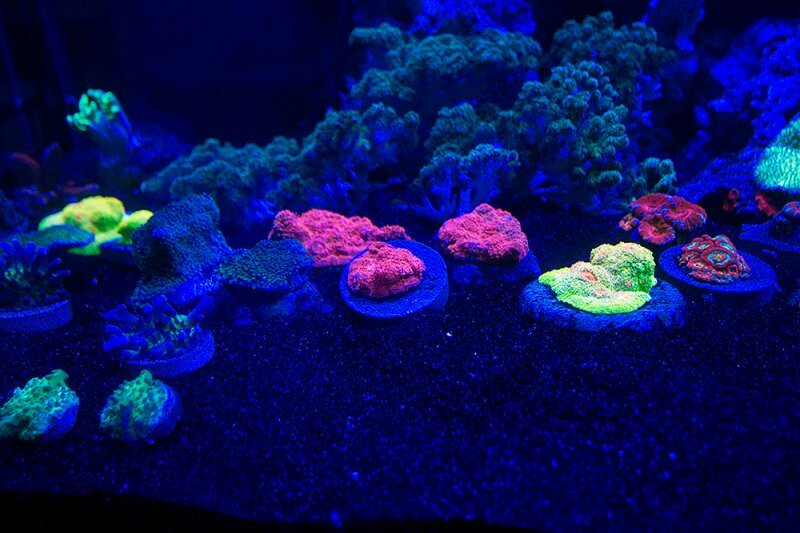 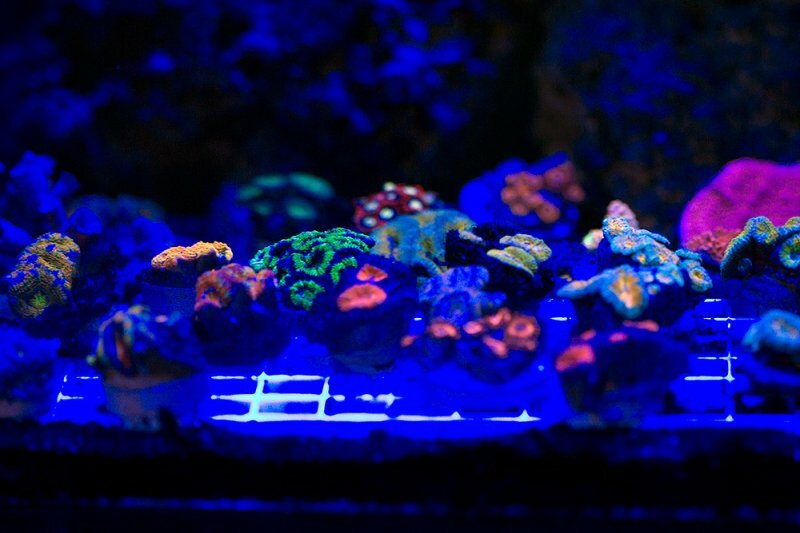 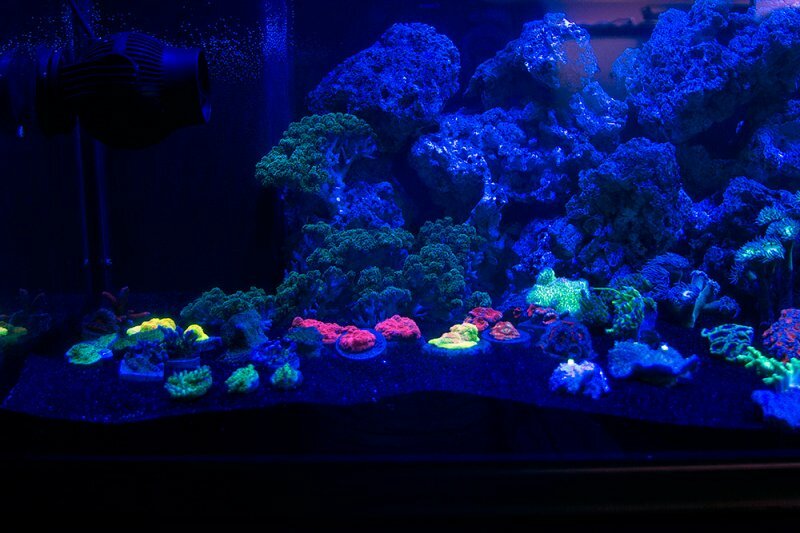 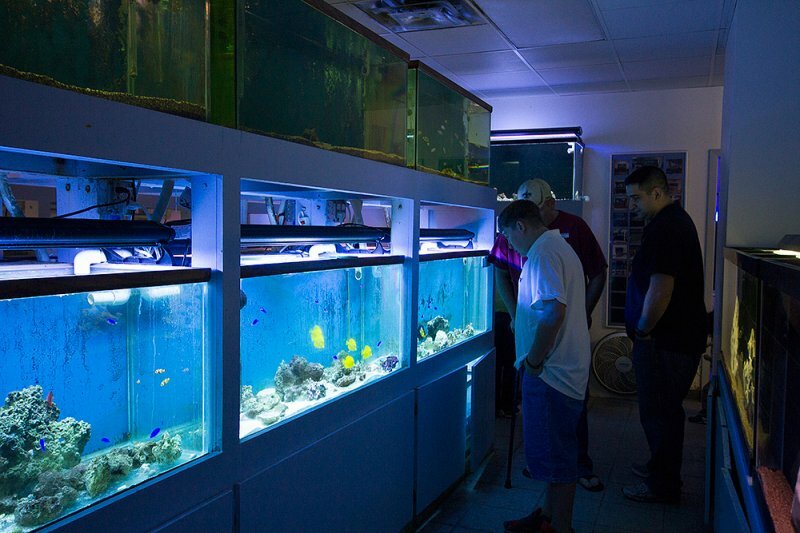 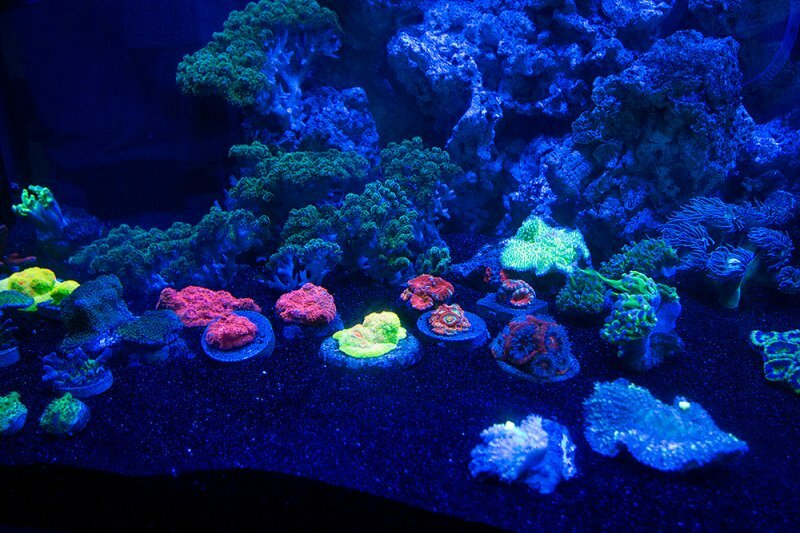 We want to thank everyone that attended to swap and buy corals. 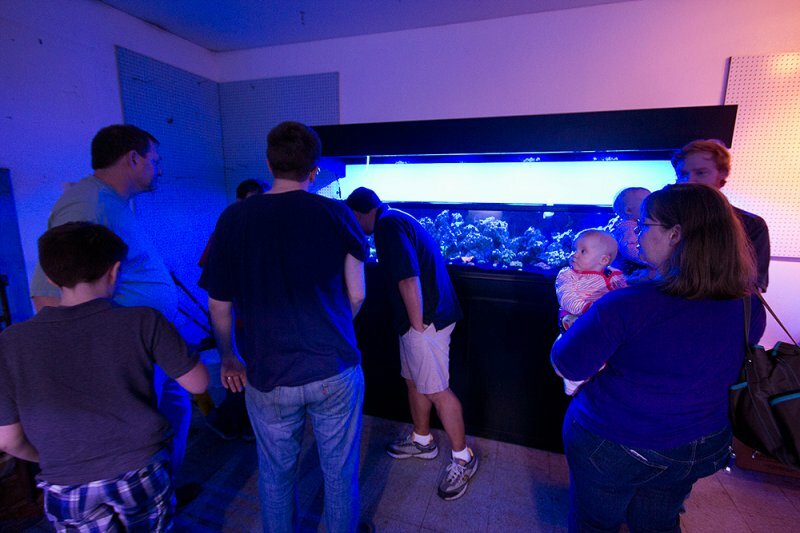 Below are some photos of the event. 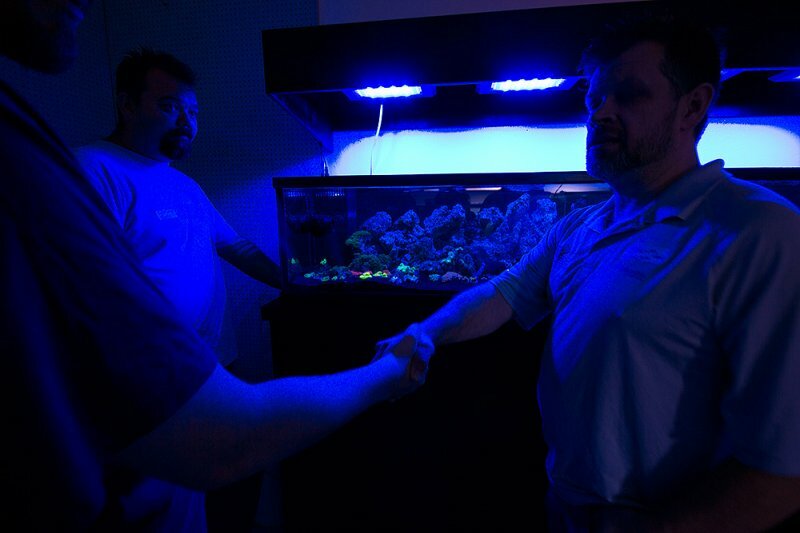 Special thank you to Kimberly Clark for taking these awesome photos. 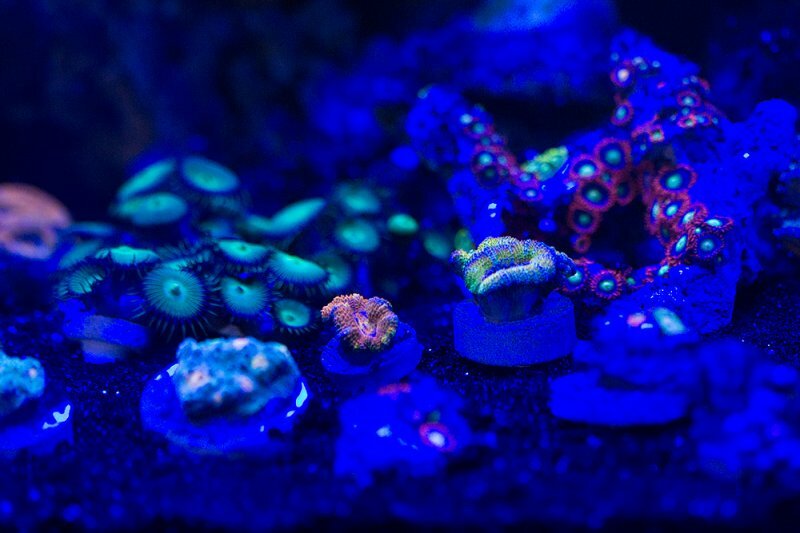 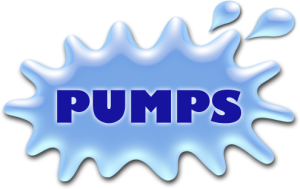 Share the post "November Frag Fest Photos 11-18-13"